We utilize our High and Low-Pressure Washing. We do not just wash concrete. We treat it. We apply a solution that slows the algae from returning. So we both clean/wash and treat. 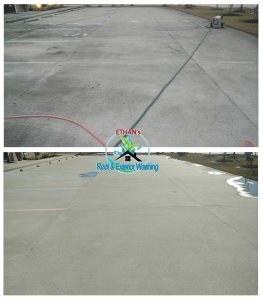 We use high pressure to most concrete but there are times when we are asked to pressure wash new concrete. This requires a lower pressure. 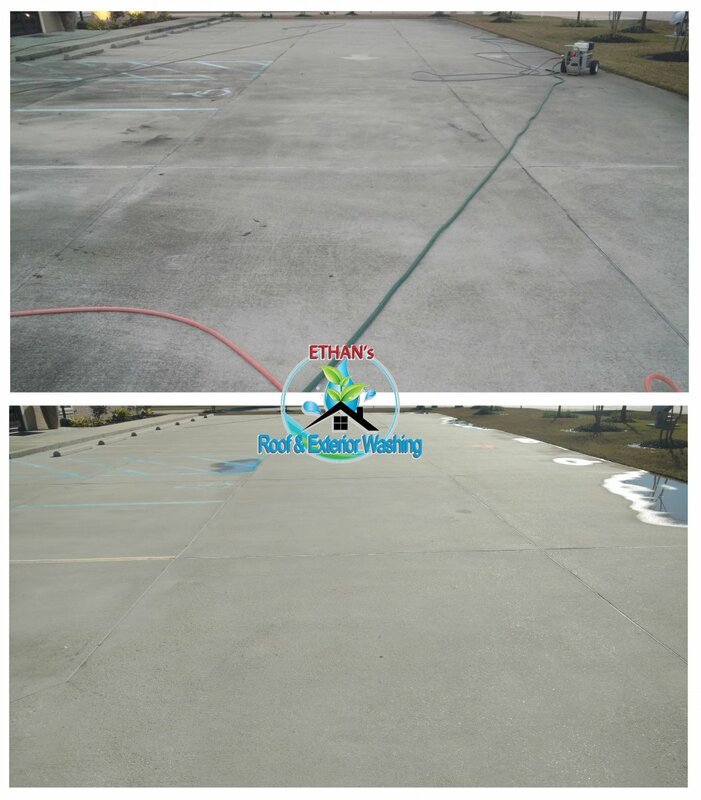 Our concrete cleaning process is the most environmentally responsible approach to roof and exterior cleaning. In fact, its been around for 20 years. Bacteria, fungus and algae growing on the exterior of buildings are more closely associated with an infection than a stain. Blowing them off with pressure not only potentially damages the surface, it is not enough to kill the infection. The result is, the infection returns quickly. You could always rent equipment from your local rental center. But even those stores do not have the professional equipment that is required for the ultimate deep long lasting clean that we provide. Our process is 100% Eco-Friendly. Not only do we have commercial grade equipment that allows us to a high pressure approach It’s a no-damage, safe, and affordable Soft Washing technique. 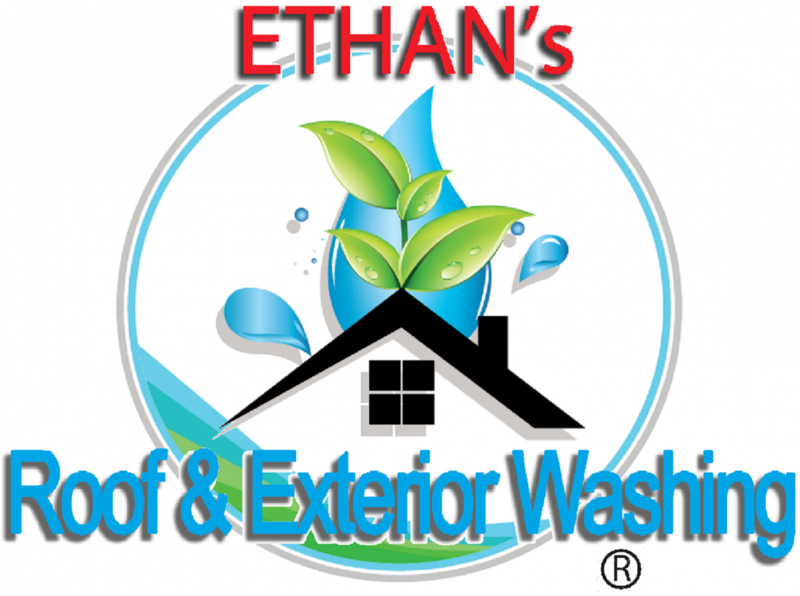 With Ethan’s Roof & Exterior Washing, you have choices, we have solutions. Pressure washing blasts away healthy surfaces. Our no pressure process treats the problem areas without damaging good healthy surface areas. There are cases, but we do have the ability and IF ASKED AND NEEDED, to apply high pressure to get rid of stains. To get a FREE estimate, fill out the form below! Get An Instant Quote !! 5 Stars on Google – Highly recommend! 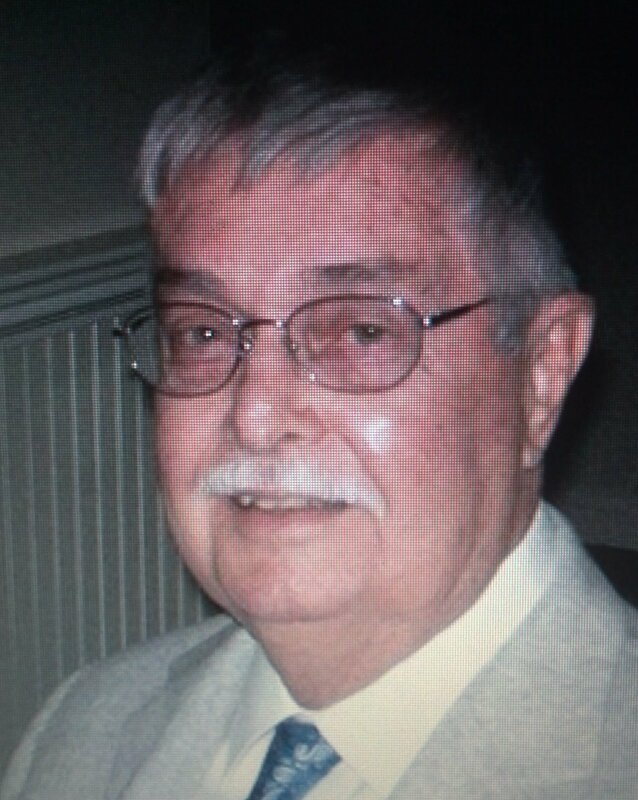 Very friendly, courteous and professional. You will definitely get your money’s worth as he goes above and beyond what was quoted–the house looks like new again! 5 Stars on Google – Thanks to Ethan’s our 13 year old roof looks brand new. They delivered on their promise in a professional manner at a fair price. I would recommend Ethan’s to anyone wanting to improve their roof’s appearance and extend its life. I was really impressed…. They arrived on time, were very professional and did a fantastic job. Like most things in life, you get what you pay for and I was very happy with the results of my house cleaning.